Africa once again finds itself being visited by Russian men with guns, in numbers unseen since the days of the Cold War. 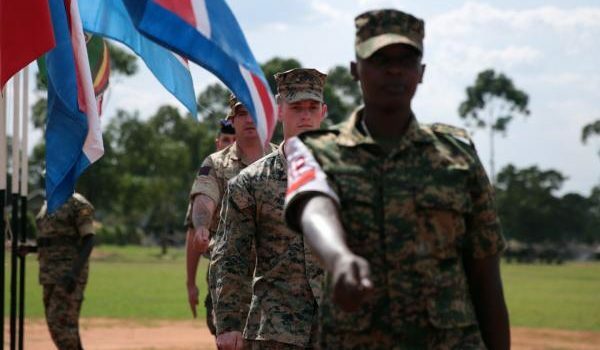 The Russian military is peddling arms and training across the continent in exchange for mineral wealth and mining rights, and making a return to nations where their influence had previously changed entire nations. In the Central African Republic, President Faustin-Archange Touadera appointed a Russian national as a security advisor and gave up important mining rights in exchange for weapons, training, and infrastructure. With the continent awash with AK-pattern rifles, Soviet-era equipment, and ideologies that lean favorably towards all things Russian, the threat isn’t a far-fetched one: in the past, prosperous African nations have been marred by civil war and taken over completely, thanks to Russian influence. According to The New York Times, Russia is also seeking to push itself closer to NATO’s southern flank by interfering in Libya, a nation torn apart by civil conflict- and assisting a former general in regaining control of oil resources. 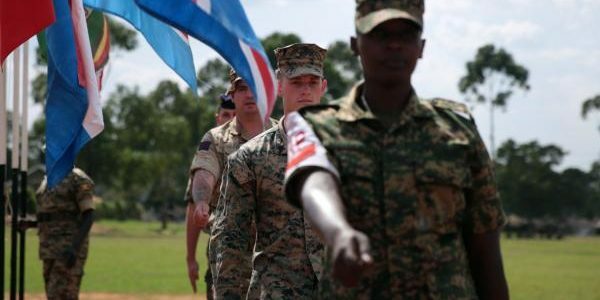 While all of this may sound rather intimidating, keep in mind that the United States has a considerable presence in Africa, be it military advisor forces or even bases where drones and other aircraft can be stationed, albeit on a temporary basis. A new player in Africa is China, who for a time filled the vacuum left by the major powers and seeks to provide infrastructure in exchange for goods. With Russia slowly attempting to annex neighboring territories and making a return to foreign shores with promises of protection, weapons, and training, it seems in many ways that the second Cold War is right around the corner- and that it may be much more interesting this time around.